Porsche is rewarding its employees with a €9,700 (S$14,800) bonus after a successful 2018 financial year. The amount will be paid to around 25,000 people, who will receive it with their April salaries. The bonus is not specifically based on different pay levels, but set at a fixed rate. “That’s our understanding of equal opportunity; we know that every single employee in this company contributes towards its success, and our approach to these bonuses reflects that awareness,” says Andreas Haffner, Member of the Executive Board for Human Resources. 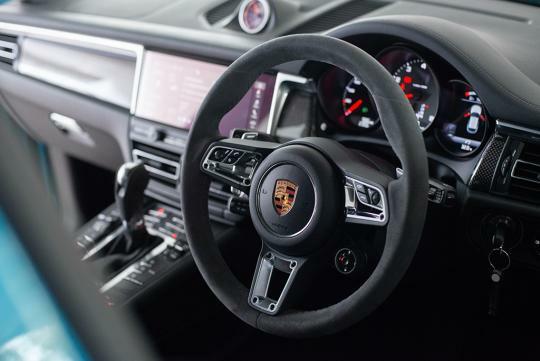 According to Porsche, the bonus consists of two parts: €9,000 (S$13,700) as a performance bonus for the 2018 financial year and €700 ($1,068) as a special contribution to the VarioRente pension scheme or a personal pension fund. Porsche also gave out a similar bonus for 2017 and the year before with €9,111 (S$13,900). 2018 was a good year for Porsche as worldwide deliveries of their cars increased by 4% last year, to 256,255 units. At the same time, revenue increased by 10% and net operating profit grew by 4%.The automaker’s overall workforce rose by roughly 9%, to 32,325.